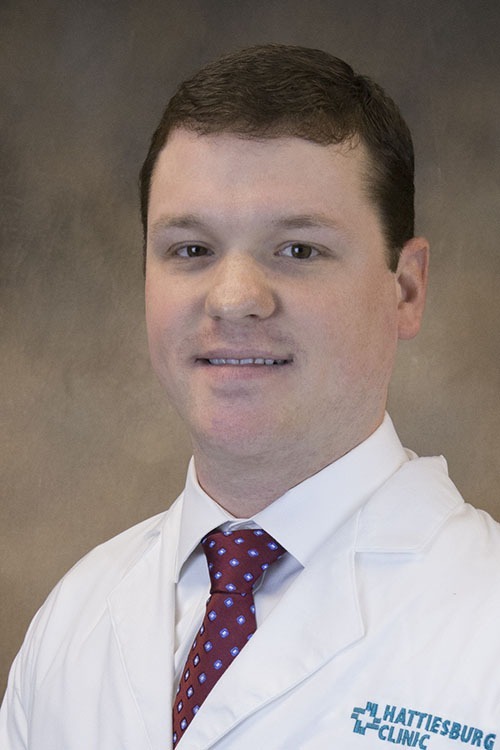 William Allen Martin, DO, is a physician at Hattiesburg Clinic Bellevue Family Medicine. He received his medical education from William Carey University’s College of Osteopathic Medicine in Hattiesburg, Miss. He completed his residency through the Forrest General Family Medicine Residency Program at Hattiesburg Clinic. Dr. Martin is board certified by the American Board of Family Medicine. He is a member of the American Medical Association, American Osteopathic Association and the American Academy of Family Physicians. At Bellevue Family Medicine, Dr. Martin provides comprehensive evaluation and treatment for the patient’s total health care needs. William Carey University - College of Osteopathic Medicine - Hattiesburg, Miss. Forrest General Family Medicine Residency Program - Hattiesburg, Miss.